Mornings are not made to dose yourself with black coffees and tea. This is the time you need to eat something healthy and refreshing. According to many nutrition studies, the morning meal is considered the most important meal of the day. And the intake of coffee and tea is considered unhealthy. Some of us think that coffee is the most helpful thing to wake you up. But you will be surprised to know that it’s just an addiction you are maintaining in your life. You need to change it soon if you are looking to become healthy and active whole day. 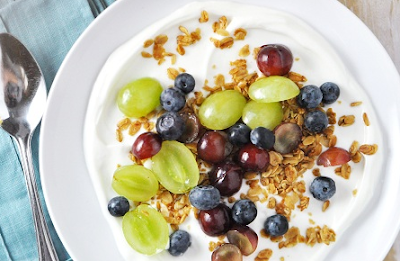 Here are top 10 morning meals you can prefer instead of black poison in the morning. 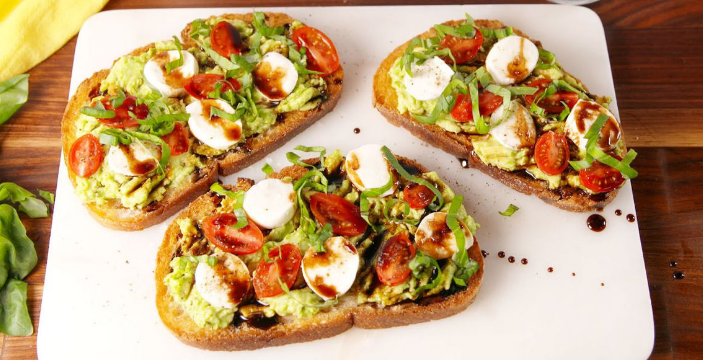 Loaded with fibre and cholesterol-lowering monounsaturated fats, Avocado Toast is one of the mostbeneficial fruits that can be added to your morning meal. All you need to mash the avocado onto toasted bread, drizzled with olive oil or coconut oil and lemon juice. You can add salt and red pepper for taste. 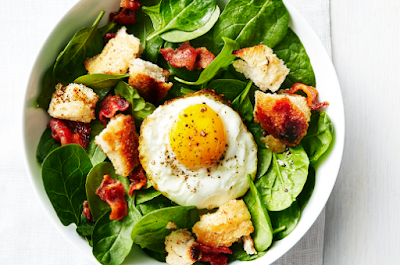 Your healthy morning meal is ready to charge you up. You will be surprised to know that whole-wheat banana bread is so moist and delicious. An interesting fact is that the bread is guilt-free. You can use unsweetened applesauce instead of oil or milk butter and refined sugar. The loaf can be sweetened with honey. 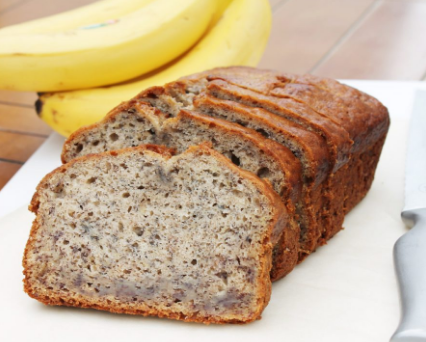 You can bake it over the weekend and use it during your busy weekdays. Eggs that are known as protein boosters, can be served daily for the protein and fibre-rich morning meal. The sweet grape tomatoes add a healthy dose of vitamin C, potassium, and folate. And garnishing of pesto adds garlicky taste and vibrant colour. 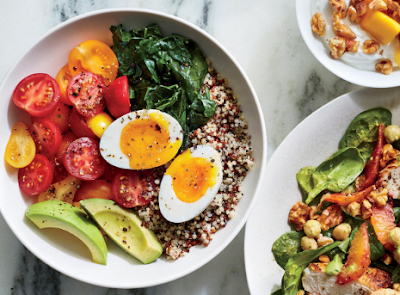 Kickstart your day with a healthy breakfast - Quinoa breakfast bowl. This one is especially dedicated to them who love to be healthy and fit. The crunchy and nutty quinoa looks stunning on the dining table. 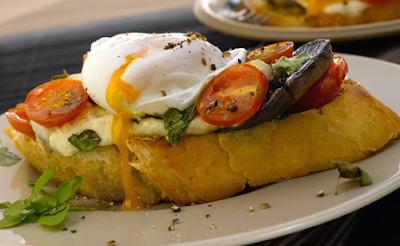 In order of making it healthier, you can pair it up with tender smoked salmon and a fried egg. Start baking oats, poppy seeds, and sesame seeds until it gets golden brown, and then serve it with milk or almond milk or with plain yoghurt. Use toppings of sliced apples and figs. It will be an energetic start to your day. You can enjoy this breakfast twice or thrice a week. This is a crazy combination of golden brown mushrooms and delicately poached eggs and that turns into a delicious breakfast. Splash vinegar while frying the eggs. You can sprinkle Parmesan Cheese, salt, pepper, and fresh chives. You can have it in your dinner too. You are in hurry and you don’t have time for your breakfast. 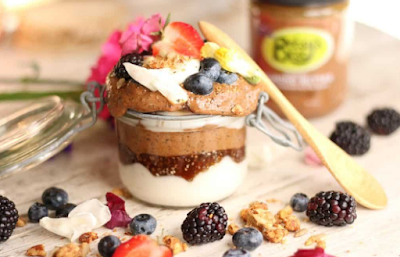 This layered parfait is perfect to hold in hand while leaving for office. You can taste it on the go. Enjoy a delightful crunch of chopped roasted almonds. In case you are not the fond of almond butter, you can swap it with peanut butter or sunflower seed butter. Honey is important to swirl over it but you can replace it with agave nectar if you don’t like it. Your busiest mornings won’t take much time to get this 3 ingredient dish ready. 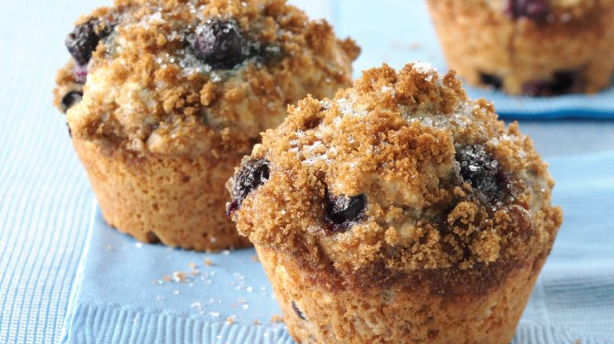 You can serve it in an insulated cup or jar or thermos. Cranberries can be added for rich taste. And now, you can have it in your car or on an office table. A perfect blend of whole-wheat flour, plump blueberries, oats, flaxseed meal, and Greek yoghurt; the healthy muffins are one of the finest sources of fiber. So you will feel energetic during your all office hours. The best thing is that you can keep them safe for almost one month in your freezer. You just need to warm it in the microwave before serving. 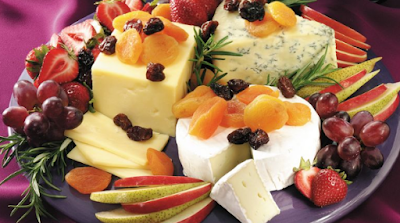 Easy to prepare, full of fibre, and a full day backup; Fruit and Cheese is the perfect morning munch for everyone. Cut an apple and slice it into 5-6 pieces, chop 1-2 ounces of cheddar in plastic, and add ¼ cup of fibre and protein-rich walnuts. 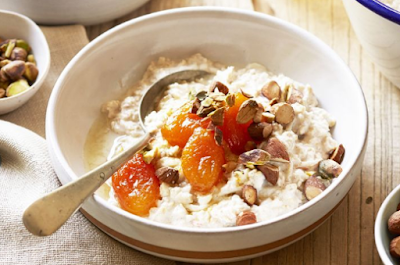 Your tasty and healthy breakfast is ready within an effort of minutes. Now it’s all up to you that which one you choose to replace your morning coffee or tea. But one thing will be assured that you will surely do a healthy favour to your body.